Behavioral economics is a field in economics encompassing interdisciplinary areas with concerns about financial/monetary decisions created by people and groups that are different from what they have predicted. The degree program in this field is rare; however, behavioral economics graduate programs are mostly offered in the graduate level like in the master’s degree and doctorate programs. Most of the time, behavioral economics is a specialized course under economics. Behavioral economics is closely related to behavioral finance and students taking this program will tackle in greater depth various subjects like the effects of cognitive, emotional and social factors with the economic decisions of people and groups of individuals. The consequences for resource allocation, market prices and returns are also studied. Students will be focusing with the limits of rationality of economic means. The Behavioral models are usually the integrated insights from psychology with some approach of neo-classical economic theory. 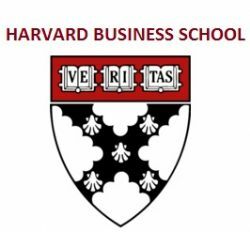 The Harvard Business School or HBS is offering a joint degree (together with the Department of Economics in Faculty of Arts and Sciences) for the doctoral/Ph.D. in Business Economics in which behavioral economics is a minor concentration. This program integrates economic analysis and the practical side of business. The degree is designed to prepare professional and graduate students for advance careers in the area of research as well as teaching in economics and business administration. This program is different from the Ph.D. program in Economics of the Harvard University as this program focuses on the business side utilizing statistical methods and economic analysis in order to deal efficiently with various problems in management. This is also different from Doctor of Business Administration especially in the econometric analysis and economic theory focus. 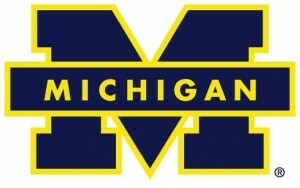 The University of Michigan only admits students in the graduate level to students who have the capacity to take advanced studies in economics. If you want to take behavioral economics here, you can be admitted even if you do not have major in economics in your undergraduate because it is not required; however, micro and macroeconomic courses are significant. The University offers grants to students who will conduct research about behavioral economics. This is provided under the Russell Sage Foundation. The Yale University has the faculty to provide students the necessary courses as well as seminars in the field of economics. If your interest in taking the graduate study here is the behavioral economics, you will find the right faculty to assist and guide your study. The faculty here is heterogeneous in the views as well as methodologies involved in the field of economics. As a graduate student, you will attain critical viewpoint on the approaches about behavioral economics. The neo-classical theory and public choice theory as well as externalities and the various market failures will shaped you to learn more about behavioral economics. The Harvard University is offering graduate program in behavioral economics graduate programs under the Department of Economics. This is different from the Harvard Business School particularly in the approach of study. This program is designed to address to the graduate students the opportunity to engage in advance teaching and in conducting related researches. The admission to the said program is competitive and limited to students wanting to take Ph.D. degree. As a student, you should be devoted full-time to your study program. 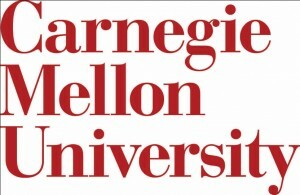 The Carnegie Mellon University or CMU is one of the highest ranked universities in the country. They offer a program in behavioral economics. This program is designed to help professionals or groups of people or institutions to create wiser choices and decision making so that they can achieve the potential results of big improvements without the limitation for the freedom of people in conducting what they please to do. The program is under the Tepper School of Business. The University of Chicago – Booth School of Business handles the behavioral economics concentration. The UCBCB teaches the students about monetary discipline as well as how the economics can become a powerful instrument in understanding the society today as well as maximizing the well-being of humans. As a student, you will have in-depth study of the microeconomics in which you will assess how individuals, firms or households thrive on this current economic situation. Macroeconomics courses are also included in the program in which students examine the larger system affecting individuals and how the companies decides and make choices by assessing the (national or international) economic structure, performance and policies. The California Institute of Technology or Cal Tech offers the behavioral economics concentration under the Social Science Faculty that is housed by the Division of the Humanities and Social Sciences. 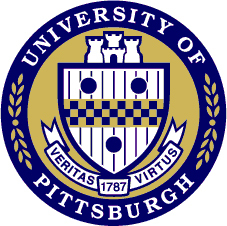 This program encompasses interdisciplinary studies. Cal Tech grants undergraduate degree in the field of in economics, political science and business economics and management. The MIT offers graduate program in behavioral economics to about 24 graduate students per academic year; hence, the program is highly competitive. This degree program is ranked as one of the best Ph.D. program in economics in the country. Graduate students will have to take the pre-requisites courses in the area of microeconomic and macroeconomics theories and econometrics. 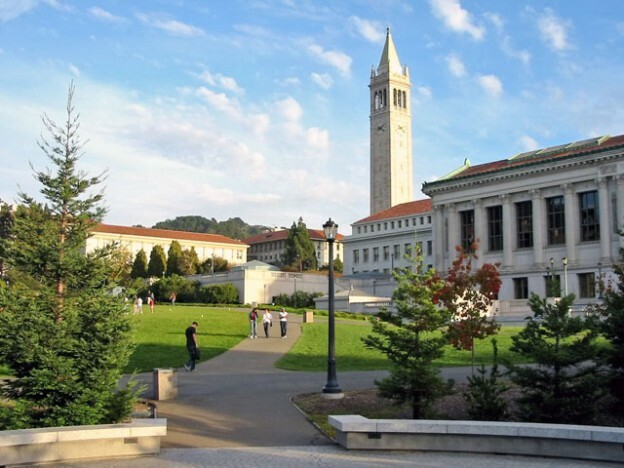 The University of California, Berkeley or Cal offers Ph.D. degree program to graduate students desiring to pursue advanced study and to conduct research in Economics such as in behavioral economics. The behavioral economics graduate program is given as part of the recognition of the students’ qualifications especially in the students’ ability in making scholarly contributions in their chosen field of specialization. The CalTech discussion has the logo for Carnegie Mellon.